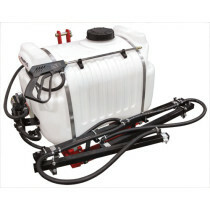 3 Point Sprayers are available here on SpraySmarter.com in a variety of tank capacities. 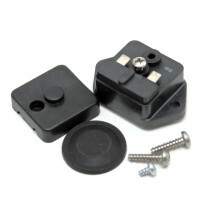 These sprayers are produced by Fimco and are able to spray chemicals including fungicides, pesticides and insecticides. Additionally, the 3 point sprayers include break-away hinges on the boom and easily attach to a category one 3 point hitch.